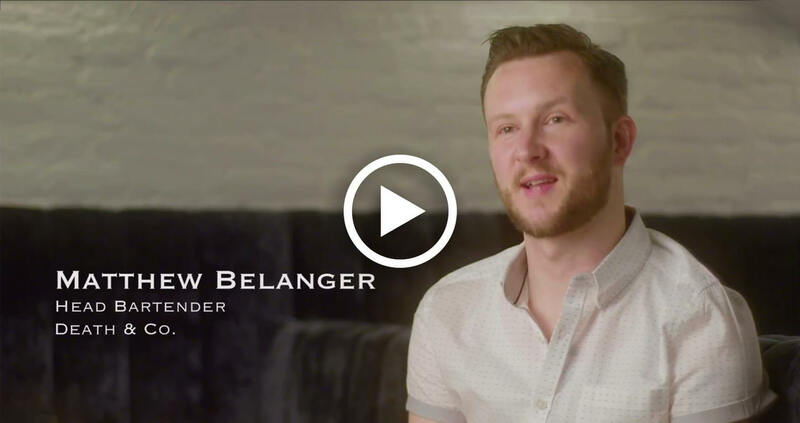 Matt Belanger from Death & Co. New York, is known for his undoubtedly fun approach to making cocktails, often with a tropical vibe. In this riff on the classic Daiquiri, he uses a combination of pot-still Jamaican rums: Rum-Bar Gold and White Overproof, produced at the historic Worthy Park Estate. 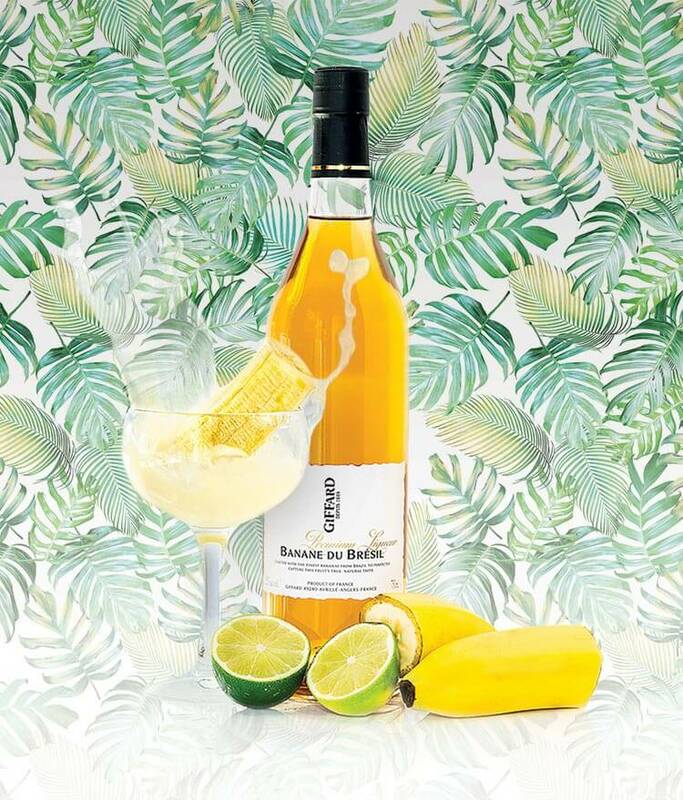 With their distinctly full, banana aroma and flavor, the rums make an ideal pair for the Giffard Banane du Brésil, that lends the signature banana flavor. He balances the drink with the exact proportion of fresh squeezed lime juice. 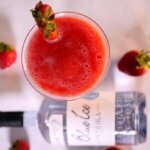 Et Voila … the perfect Daiquiri is born. The daiquiri—intensely loved by bartenders and cocktailians—has seen its fair share of riffs and modifications, but no other flavor complements rum quite like banana. 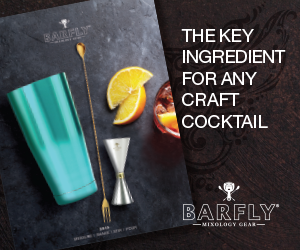 It is well known among industry connoisseurs that Charles H. Baker, author of 1939’s The Gentleman’s Companion, argues the legendary daiquiri was invented in order to veil the combination of rum and water and make it more palatable. A common grog used to prevent malaria among sailors and the Royal Navy, the solution to add lime juice and sugar to the otherwise medicinal mixture originated with Harry E. Stout and Jennings Cox, who created the cocktail in 1898 in the village of Daiquiri, in Cuba. Possibly no other cocktail is revered by bartenders quite like the Daiquiri. Though known for its simplicity, the Daiquiri is easy for unskilled bartenders to get wrong merely by using the wrong proportions. 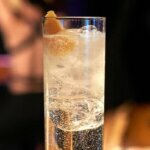 In fact, bartenders are notorious for ordering this drink as a sort of “litmus test” to gauge the capability of a rookie or unknown bartender. 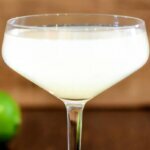 A Daiquiri is simple, with the essential elements of rum, lime juice, sugar, and water (i.e., dilution of ice). 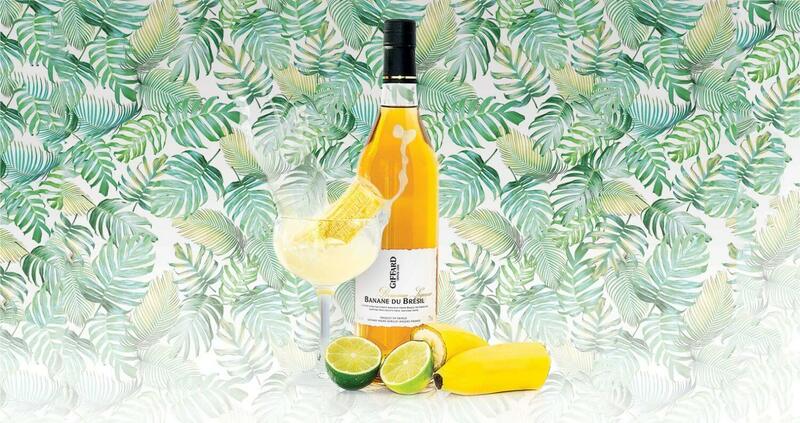 To add a layer of complexity to an otherwise-standard list of ingredients, bartenders all over the country have started to experiment by splitting the rum base into different styles of rum, often from different islands in the Caribbean, in order to reach a desired “blend” of flavors from the rum. In his version above, Matt Belanger from Death & Co. uses a four-year aged rum from Rum-Bar Jamaica at 40% ABV, along with a bit of Rum-Bar White Overproof Rum at 63% ABV. Preparation: Combine all ingredients in a shaker with ice. 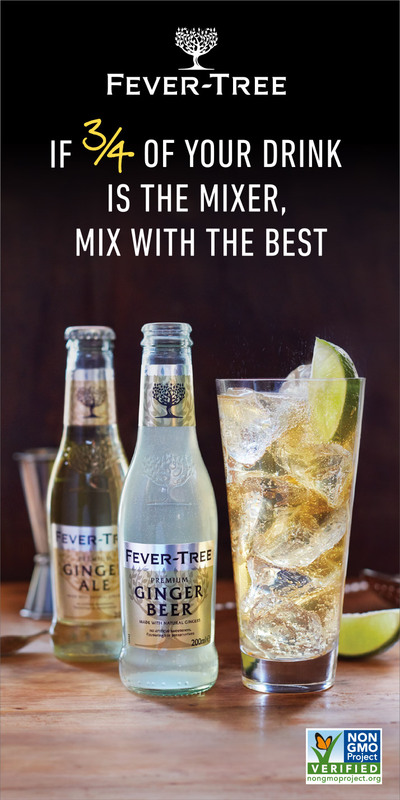 Shake vigorously and double strain into a coupe glass.